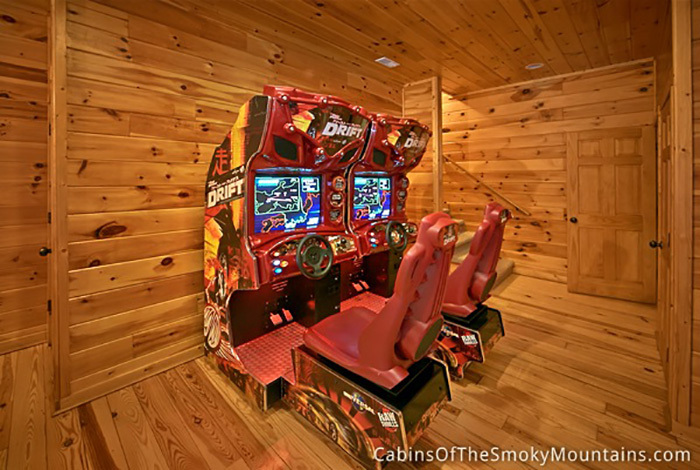 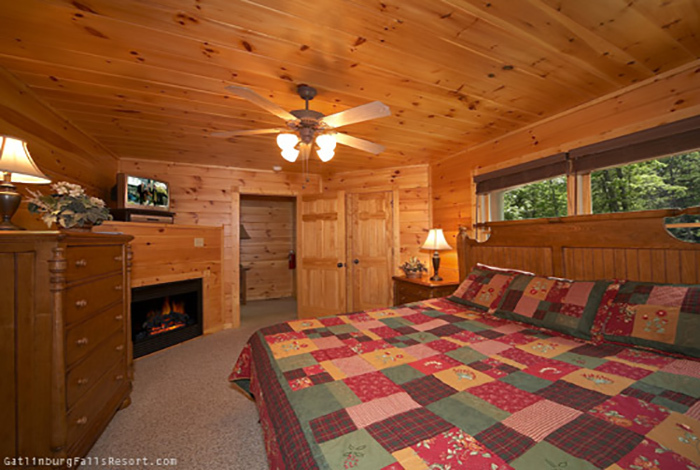 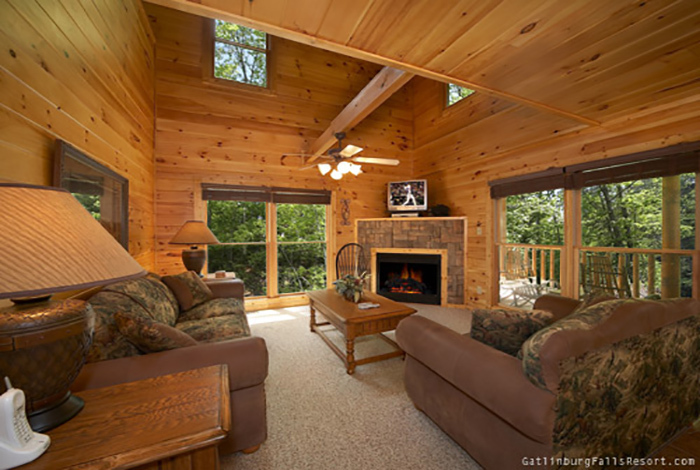 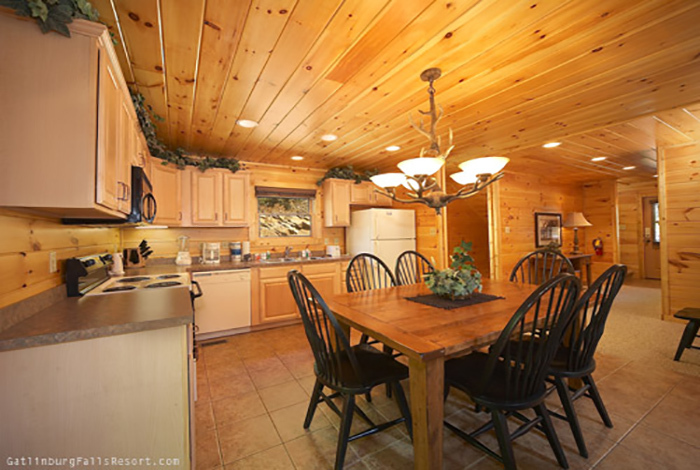 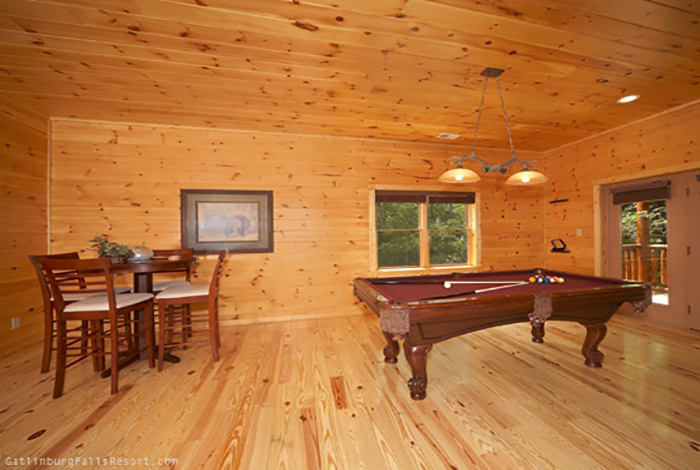 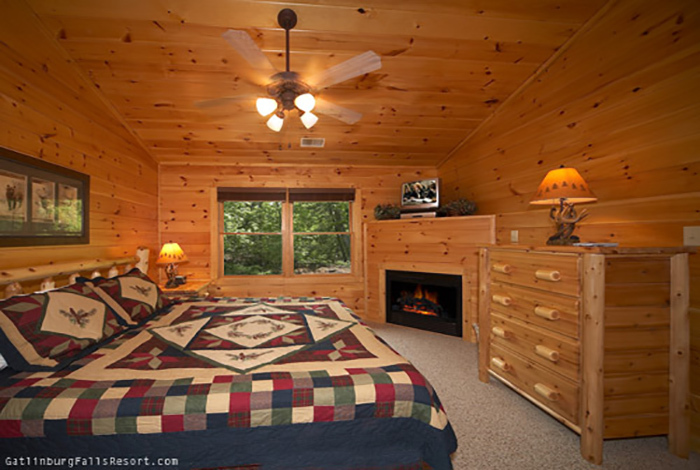 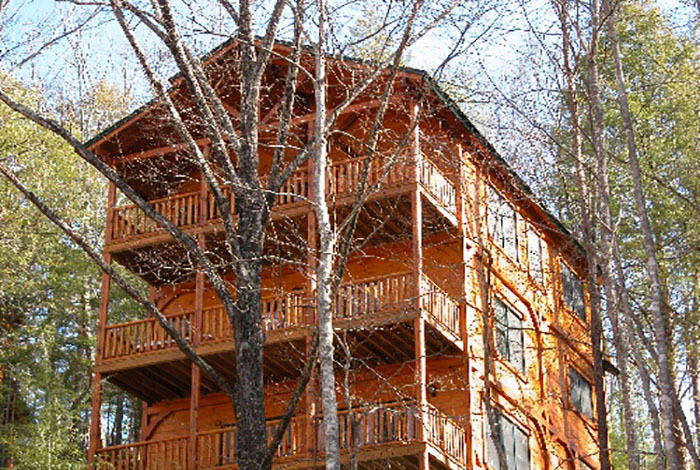 The Smoky Mountain getaway of your dreams awaits you at Remember When, a 2 bedroom luxury Gatlinburg cabin rental that is sure to become a favorite vacation destination for years to come. 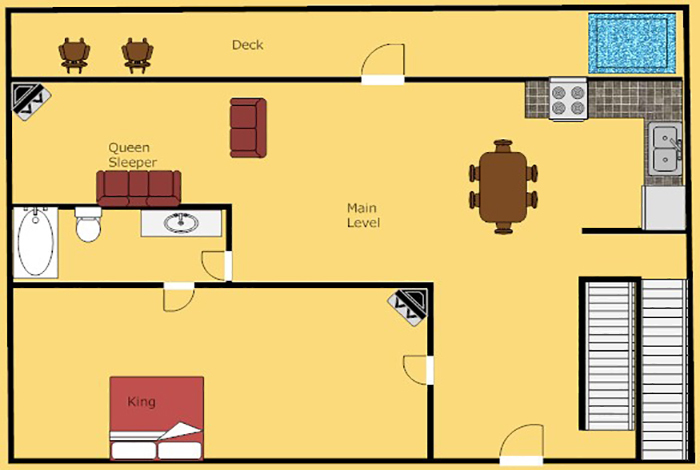 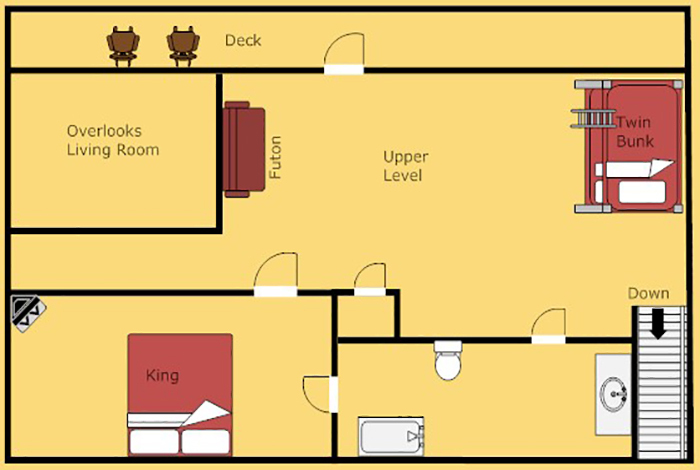 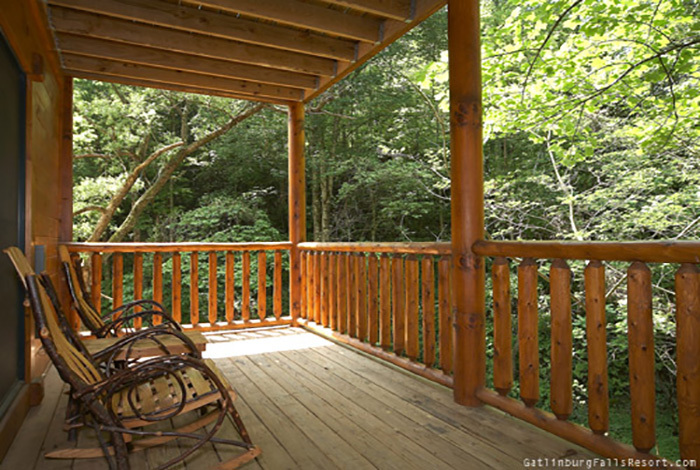 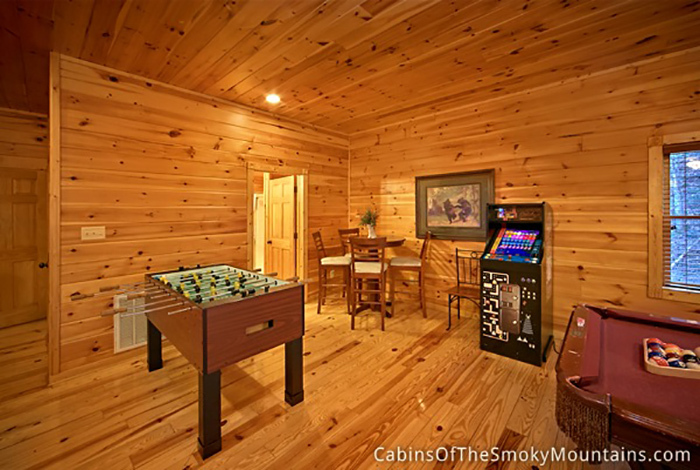 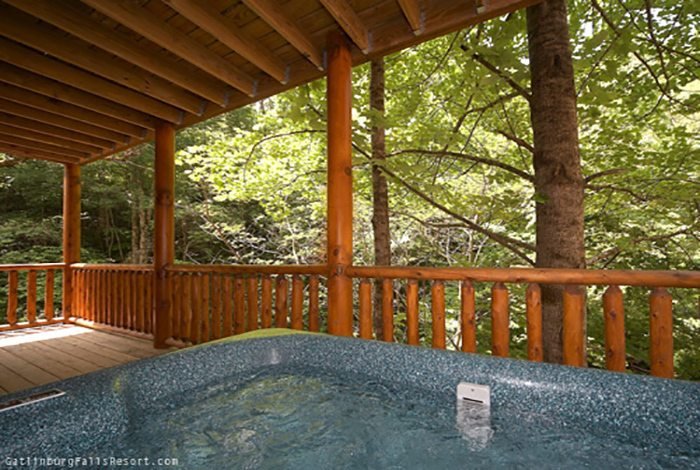 This cabin, located in the secluded Gatlinburg Falls Hidden Valley Resort is sure to please every guest with its serene resort views, hot tub, porch swing, Amish rocking chairs, charcoal BBQ grill, Wifi, 5 TV’s, and 3 fireplaces. 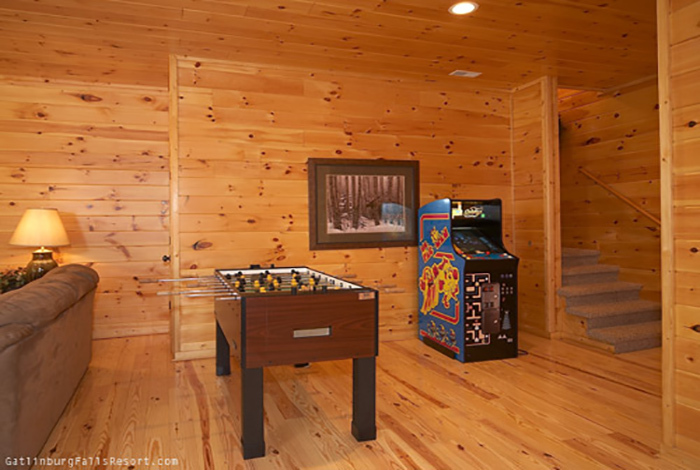 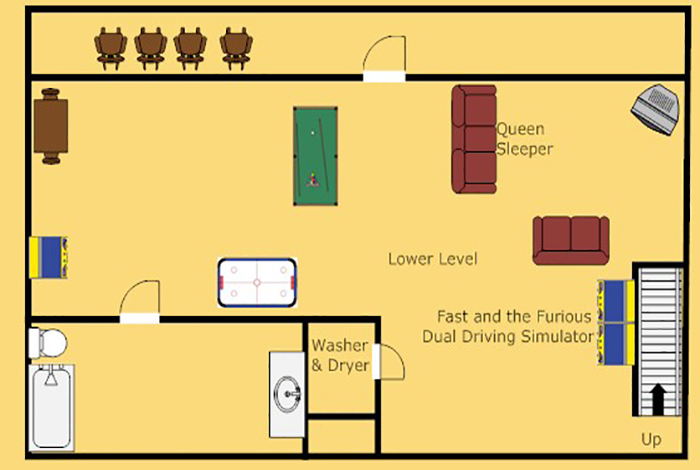 Even a game room stocked with Pool Table, Foosball, and Ms. Pac Man/Galaga arcade game. 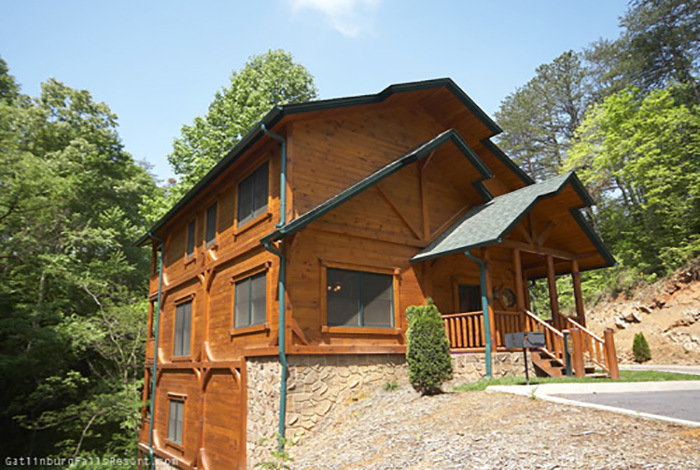 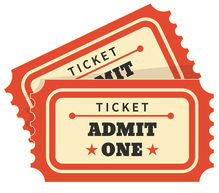 All this while the Great Smoky Mountains National Park and Gatlinburg are right around the corner and Pigeon Forge just minutes away. 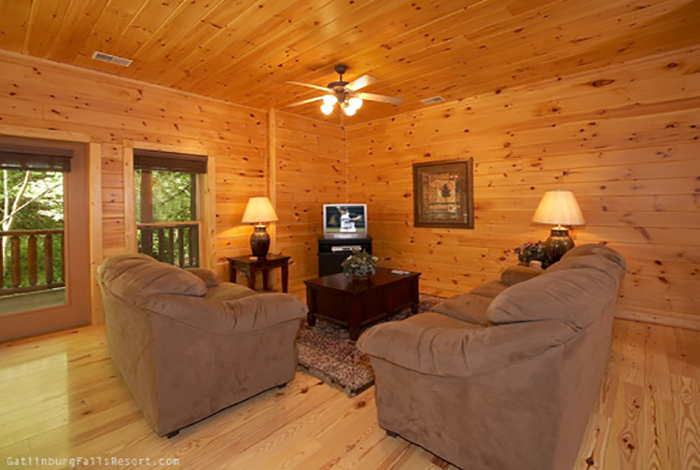 So come enjoy a stay at Remember When, and create vacation memories that will last a lifetime.